Please mark your calendar and plan to attend a meeting to discuss the status of the now-under development update to the Long Range Transportation Plan (LRTP) for the Central Massachusetts planning region, Mobility 2040. The planned meeting agenda will feature the findings/results of the LRTP’s extensive public outreach effort, an overview of identified transportation needs-projects, studies, initiatives & potential programs-as well as an LRTP Environmental Consultation overview including air quality conformity. 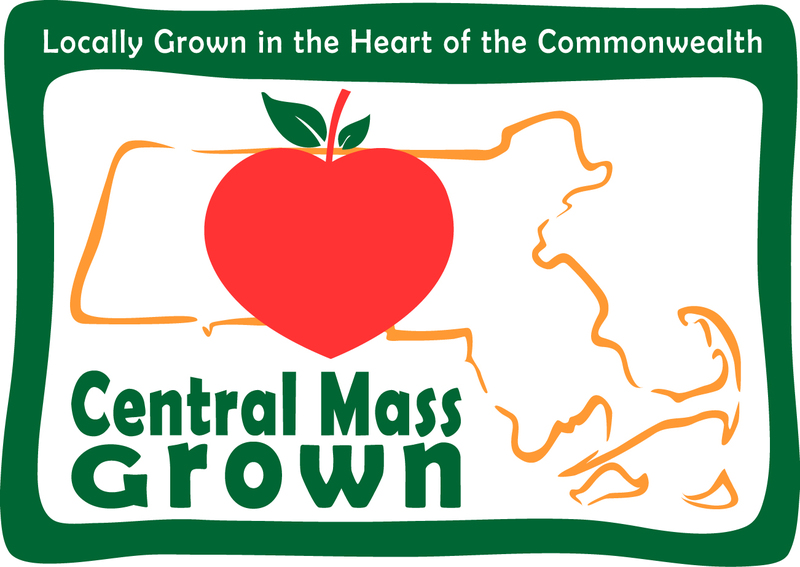 For more information call 508-756-7717 or visit www.cmrpc.org/mobility2040. Please click here for the meeting announcement.